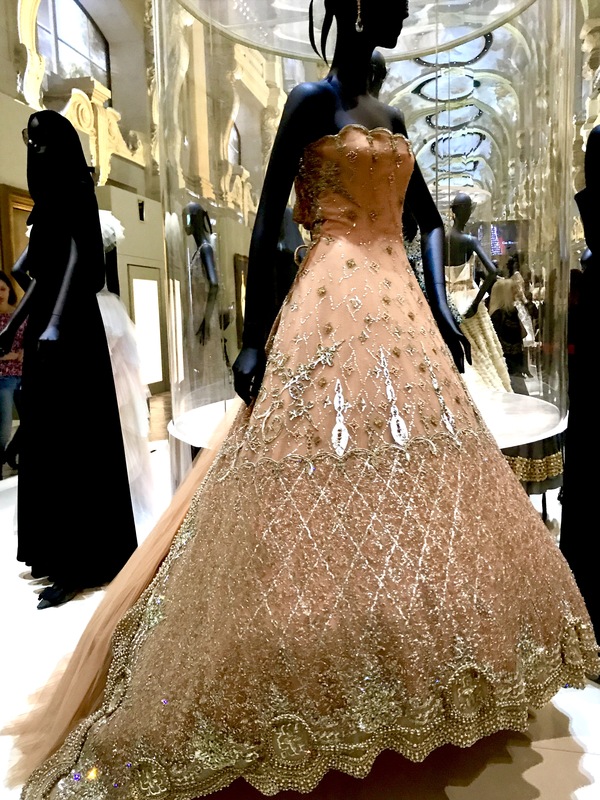 In the light of that, I’m pretty stoked to be at the Christian Dior Exhibit at Les Arts Decoratifs, Paris. 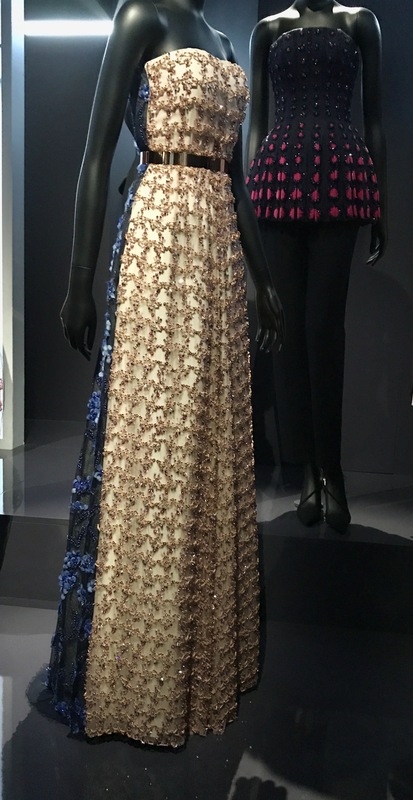 The show commemorates the 70th Anniversary of the House of Dior. 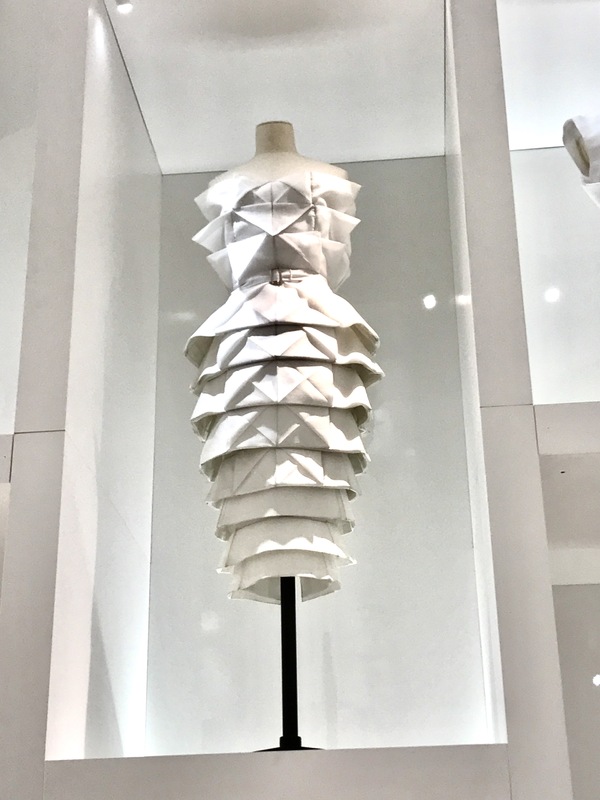 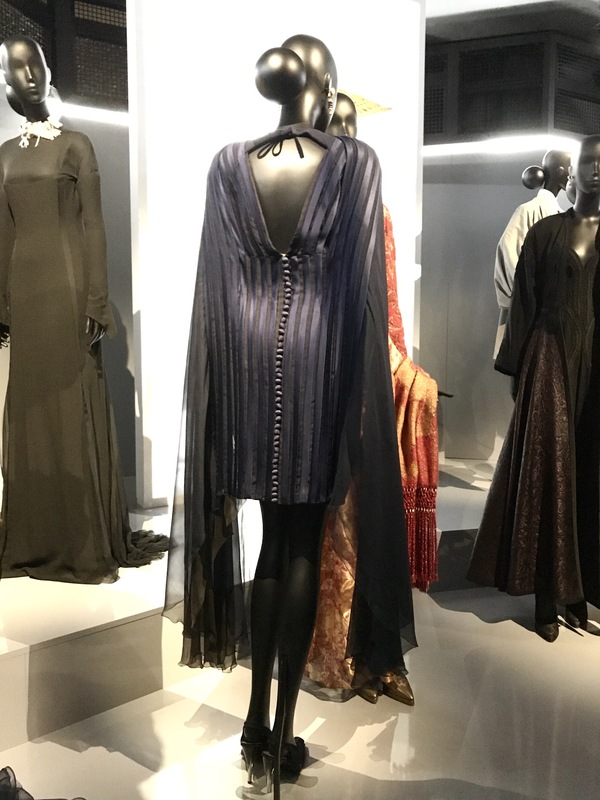 The extravagant exhibition walks the visitors through the antiquity of the House of Diors , and other couturiers who succeeded him: Yves Saint Laurent, Marc Bohan, Gianfranco Ferré, John Galliano, Raf Simons and, most recently, Maria Grazia Chiuri. 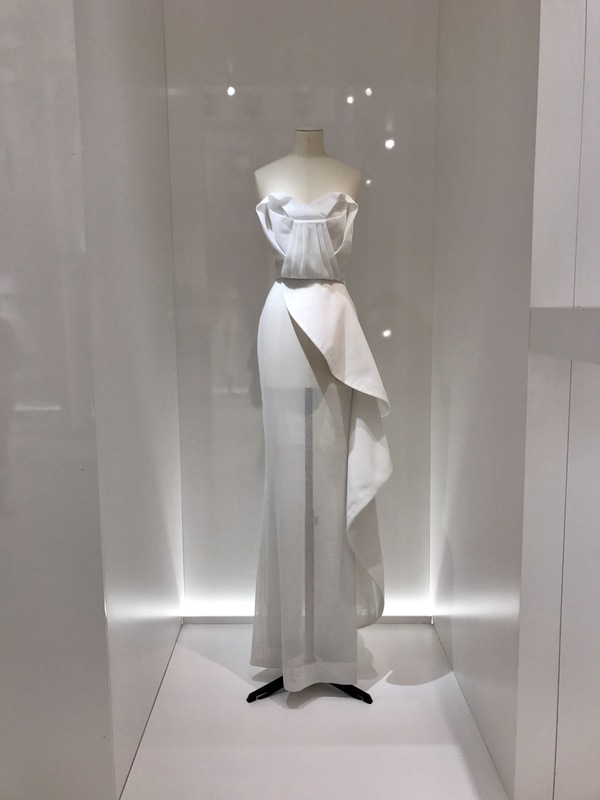 Dior’s couture style is artistic, classical with a touch of boldness. 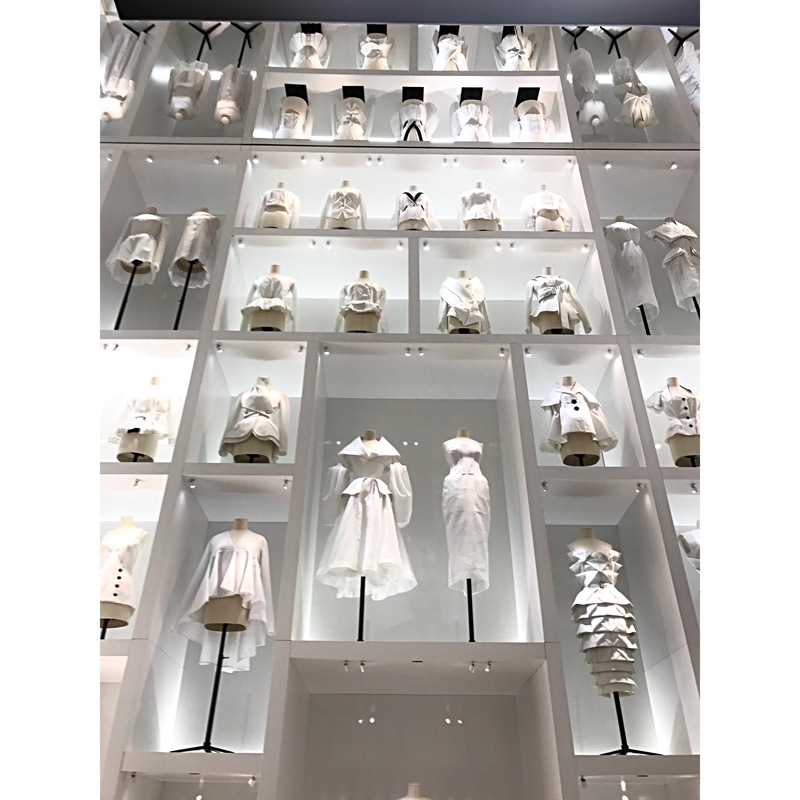 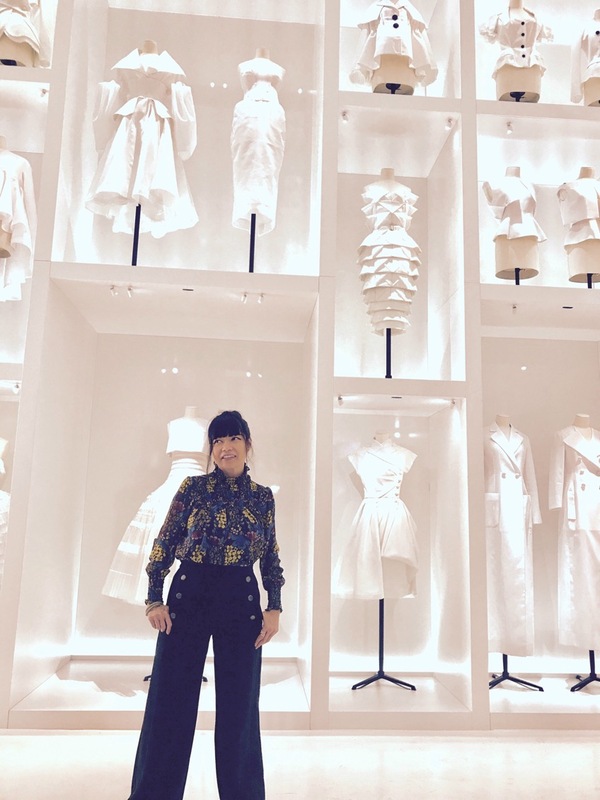 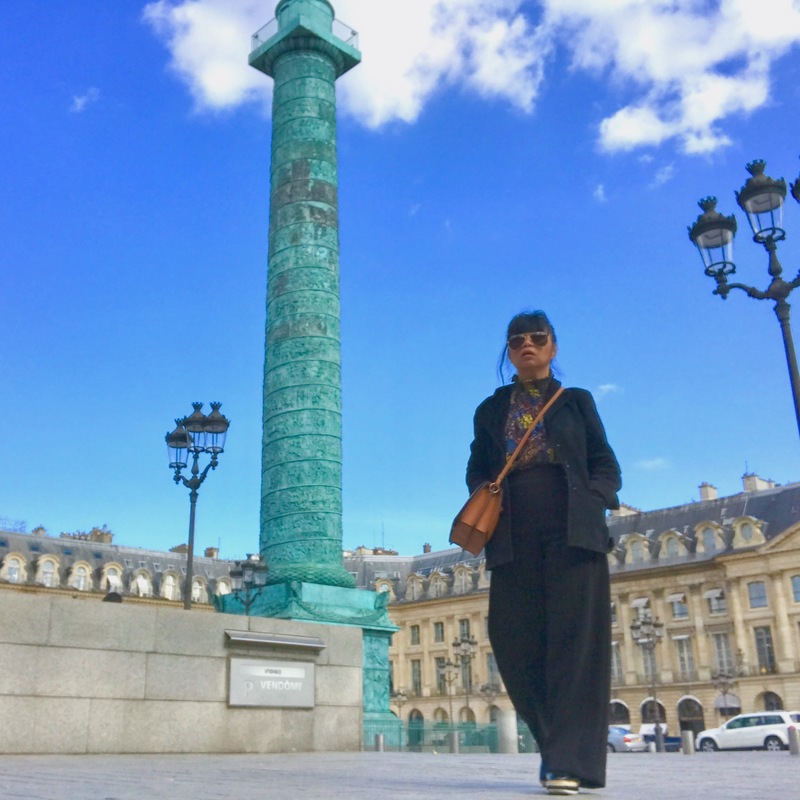 Dior’s heirs stood by his desire to “make women happier and more beautiful.” The Dior spirit exemplifies the sophistication & simplicity of fashion. 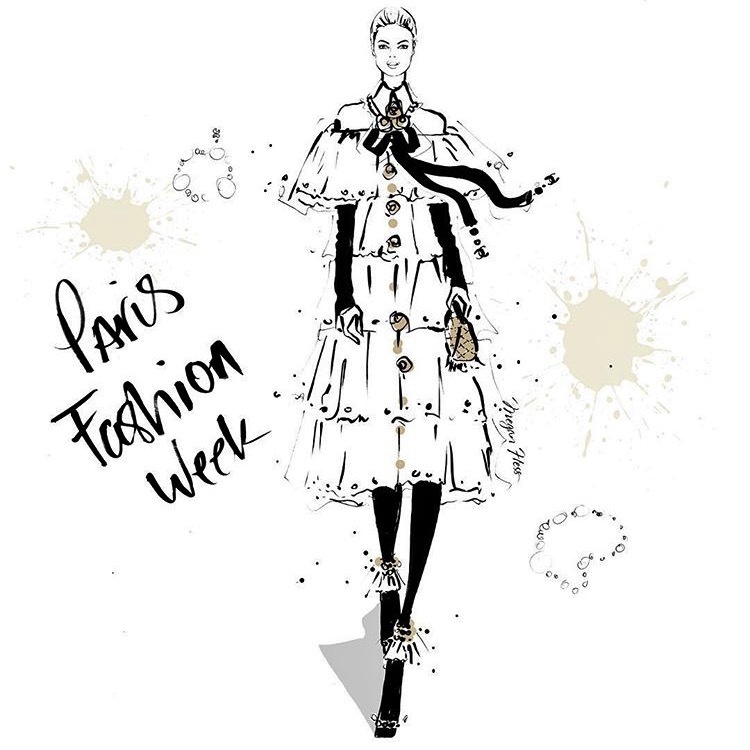 The Parisian-ness, the story so influential. 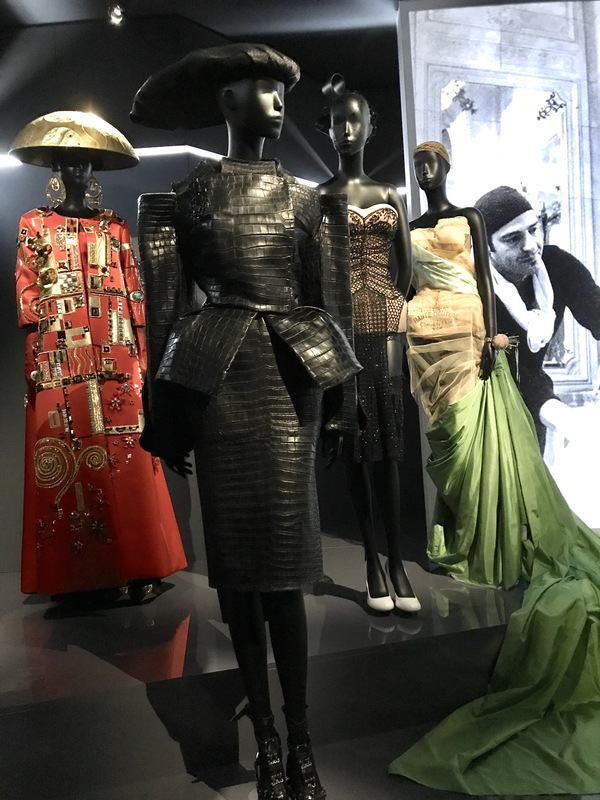 The exhibit is a story of his house, and fashion within the broader context of art and culture. 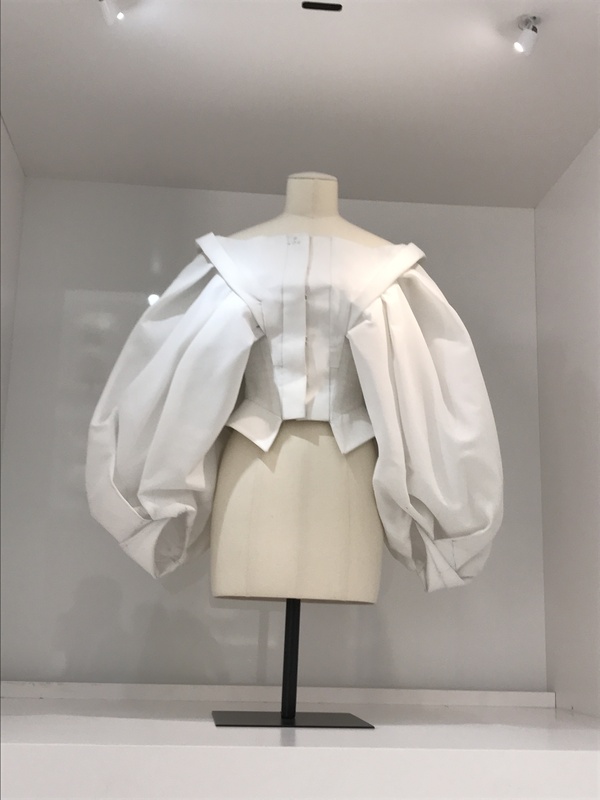 Archives, with letters, photographs, paintings, including by Monet, Renoir, and Vigée Le Brun, give the clothes further context. 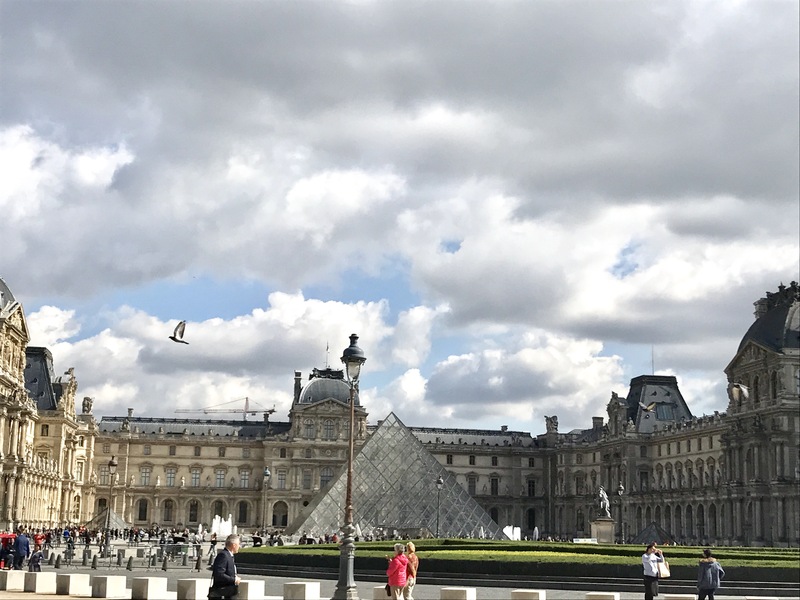 They really explored the history of art. 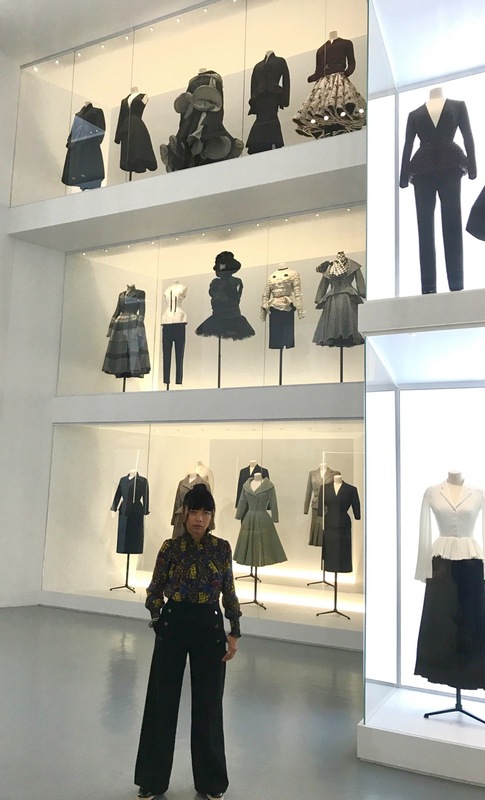 It’s important for the public to understand that fashion isn’t easy. 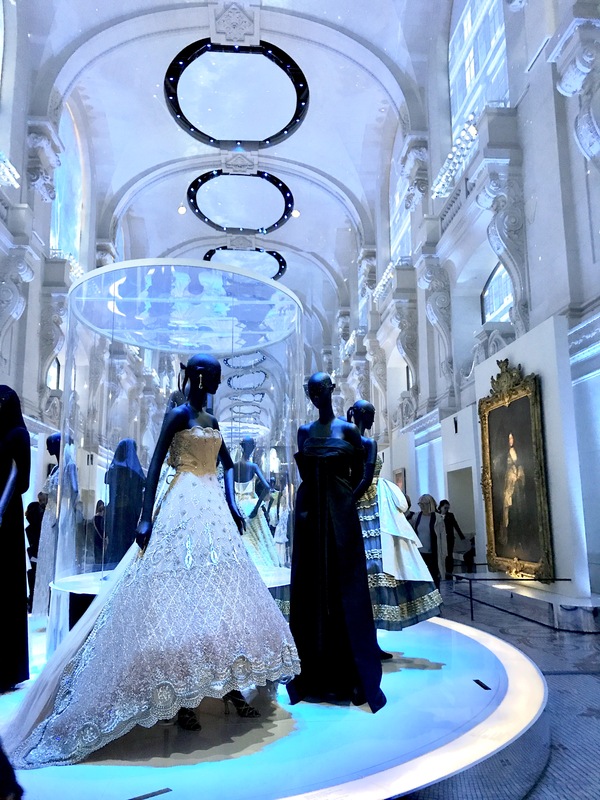 The big denouement is a towering installation of gowns worn by famous women sits under an elaborate light projection that replicates the Hall of Mirrors in Versailles. 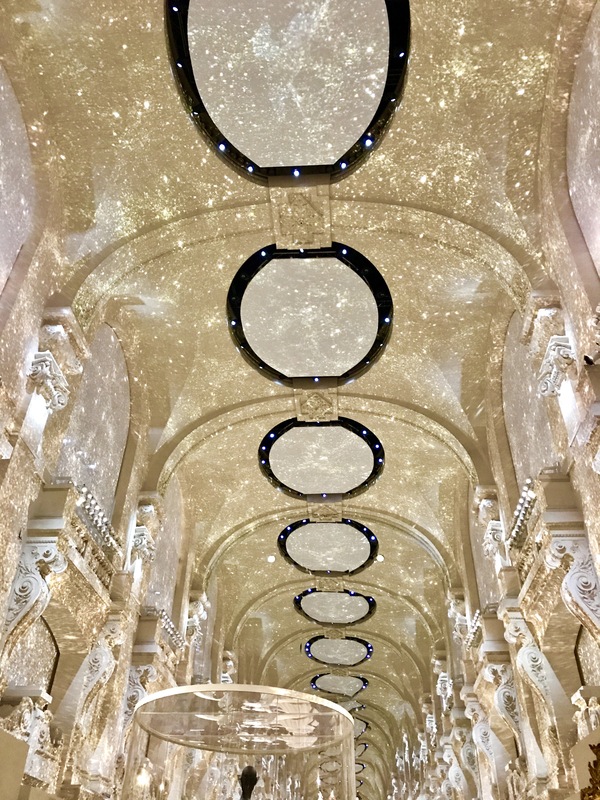 The congregation of past and present end in a shower of gold. 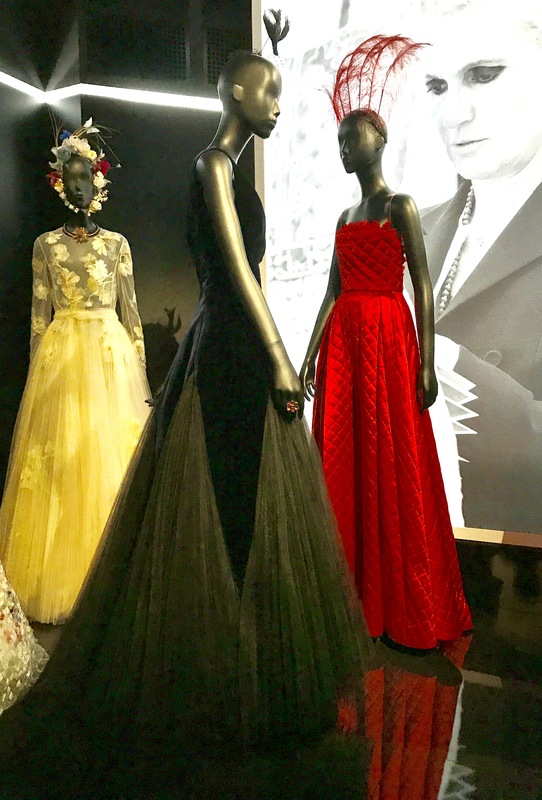 “Christian Dior, Designer of Dreams” is on view through January 7, 2018.